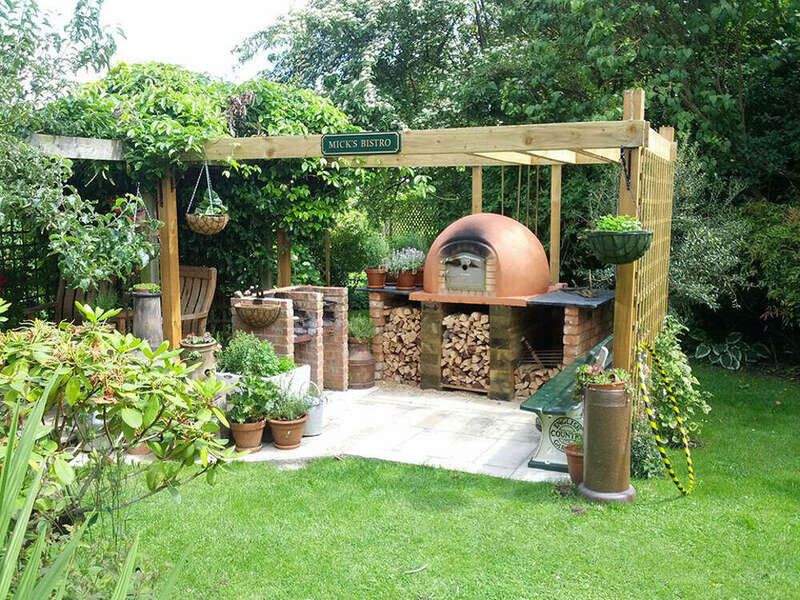 If you are considering the installation of a garden pizza oven so you can take a step up from simple barbecuing, then a bespoke pizza oven will be just the option you are looking for, especially if you simply do not have the right access for one of our ready-built ovens. We are perfectly willing to come to you and build a pizza oven solution that’s tailored perfectly for your needs – we believe that we have the passion, craftsmanship and quality of product that will far exceed your expectations. 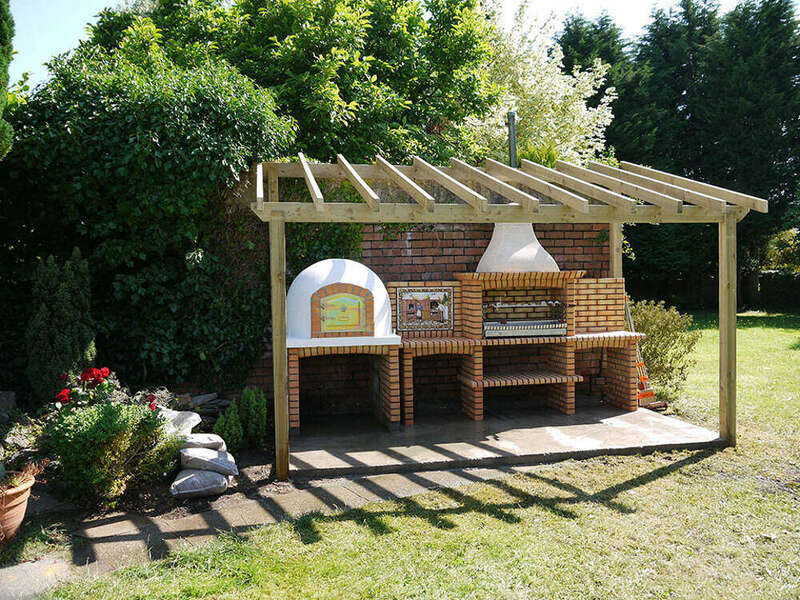 We can even advise on what will be the most suitable design of pizza oven to blend in with your existing garden design. Together, we can create something that is truly unique to you, and something that is guaranteed to get your friends and neighbours talking. We can also create a stunning outdoor Amigo Barn for all year round entertaining. Why do you need a bespoke, rather than a ready-built oven? You need garden access for the delivery of one of our ready-built ovens, so perhaps that’s not an option due to the location of your garden and property? Maybe you want something that is truly unique, and not a standard oven that comes custom made? Whatever your reason, a bespoke wood fired pizza oven will be the ideal solution for you. It’s something that can be whatever you want it to be – the perfect, customised solution for your home. Why choose Amigo Ovens to supply your bespoke pizza oven? 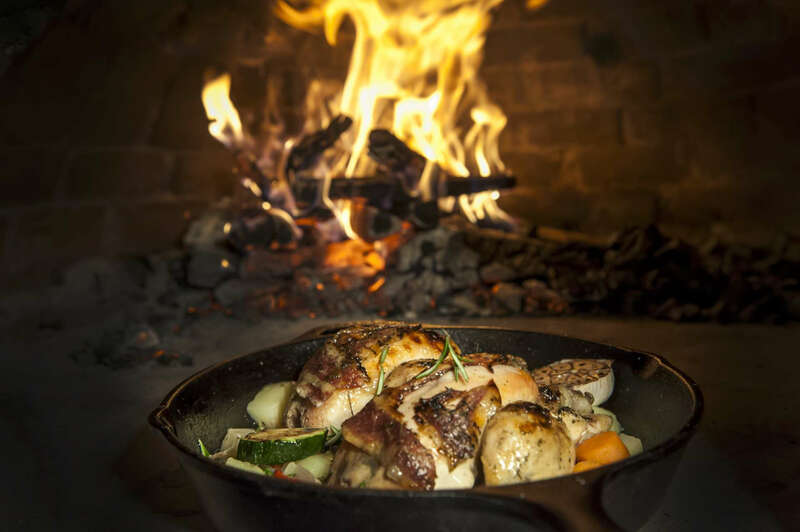 A bespoke, wood fired pizza oven supplied by your Amigos here at Amigo Ovens will be tailor-made based upon your individual needs, wants and desires. 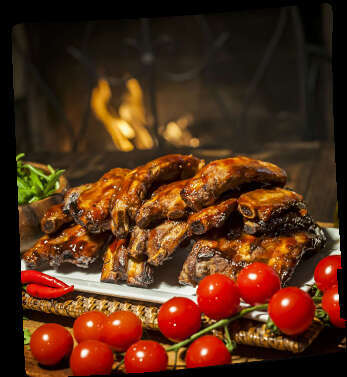 We simply do not just supply you with an oven – we craft one for you, and with a stunning amount of passion and skill. 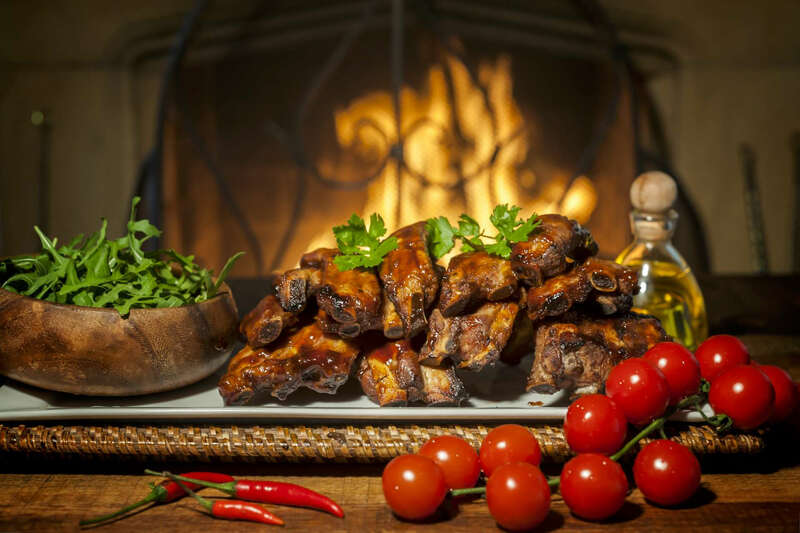 Just imagine – every time you fire up your outdoor pizza oven your garden will immediately flood with mouth-watering aromas that will swiftly get everyone’s taste buds tingling. All our ovens are based upon traditional garden pizza oven designs, but are manufactured using only the very best in modern refractory materials. You’ll be amazed at how simple they are to use, and how little maintenance they require. 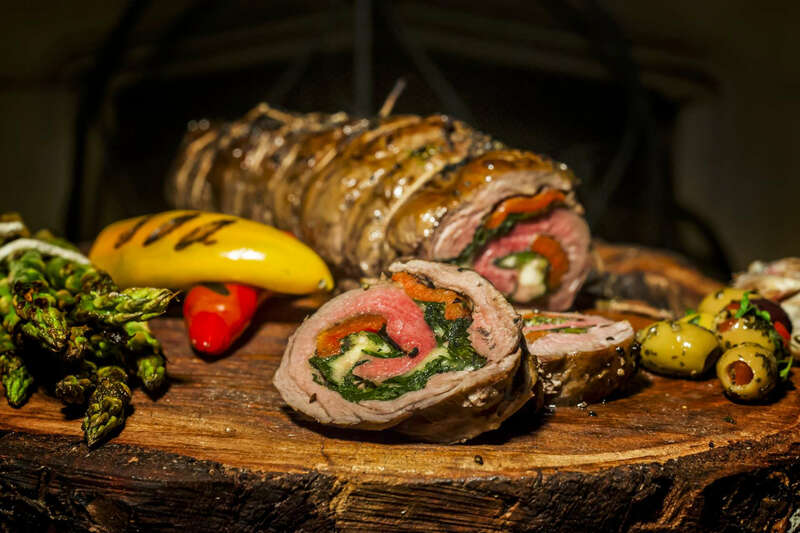 They are also entertaining to use, incredibly versatile and bless each dish you cook with unique, tantalising tastes. If you’re thinking “Maybe I should” – please do! We are committed to high levels of after-sales service. We’re always at the end of the phone should you need us. No question is ever insignificant, maybe you would like advice on how to use or clean your oven? Then speak to us and we’ll always help. We never just love you and leave you – buy from Amigo Ovens and you have ‘an amigo’ for life. A superb addition to any garden or patio area – a real talking point! With a wood fired pizza oven from Amigo Ovens you can experience restaurant-standard cuisine in your own back garden. Delicious, homemade, freshly-cooked pizza in a matter of seconds, not ‘ten to fifteen minutes’. Pizza like you’ve only tasted at the very best Italian restaurants, but at a fraction of the price.